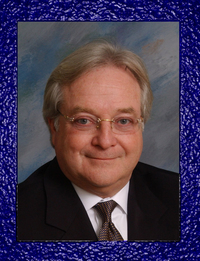 A realtor for more than forty years who has been awarded Realtor Emeritus status, Barry Kantrowitz is a past member of the Board of Directors and served as Treasurer and Vice-President for the Monmouth/Ocean Regional Realtors. He is a past Real Estate Broker, with the designations CRB, SRES, REOS and ABR. Leading BDK AFFILIATES’ staff, with strong ethics and good business sense, he has established both himself and his company, BDK AFFILIATES, LLC, as a model for real estate consultants throughout Monmouth County and central New Jersey.